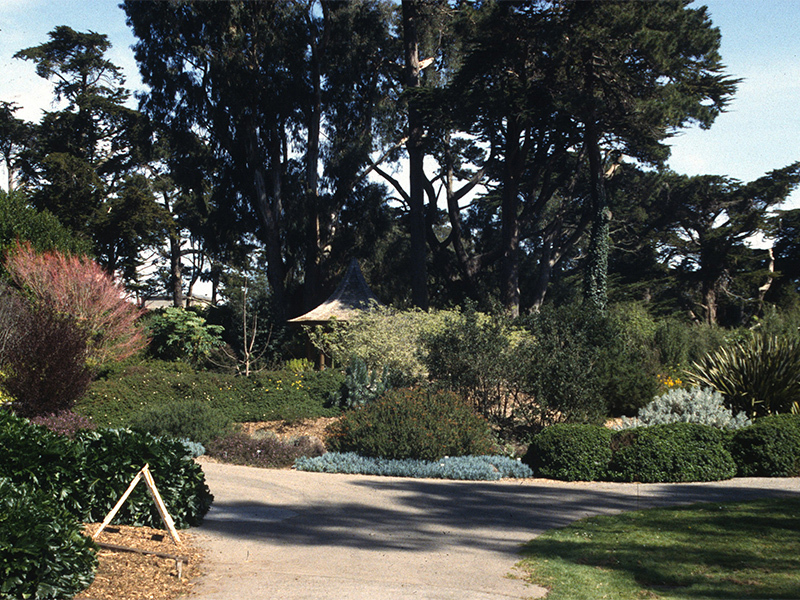 A living museum within Golden Gate Park, offering 55 acres of both landscaped gardens and open spaces, showcasing over 8,000 different kinds of plants from around the world. 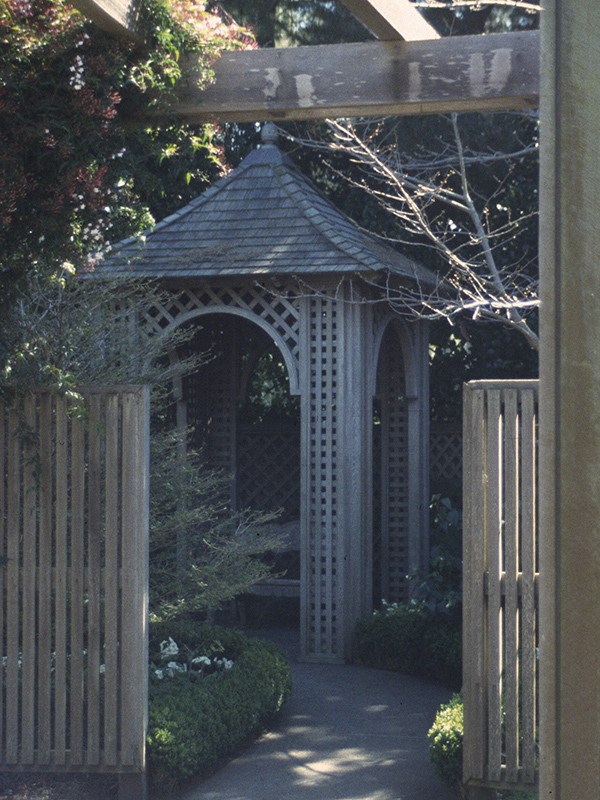 A carnival of colours, scents, and vibrant visions decorate the space of the San Francisco Botanical Garden (also the formerly known Strybing Arboretum). 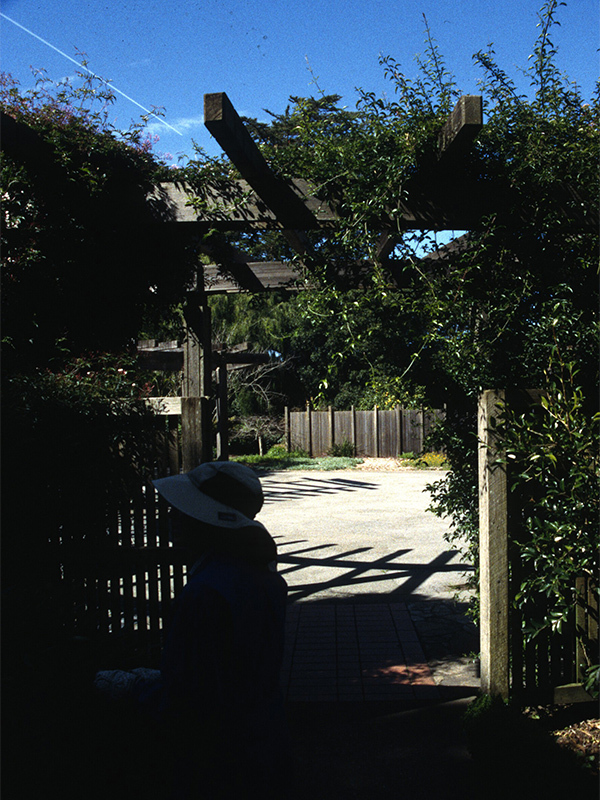 The Bay Area's mild temperatures, wet winters and dry summers, coupled with San Francisco's famous coastal fog, provide a range of climatic conditions that exist in few other botanical gardens in the world. 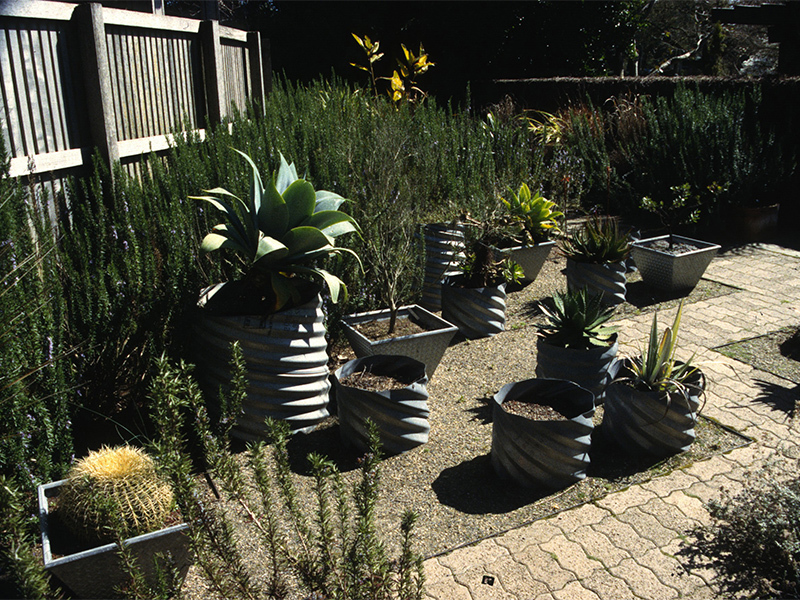 These unique conditions allow it to grow and conserve plants from all over the globe, including plants that are no longer found in their native habitats. 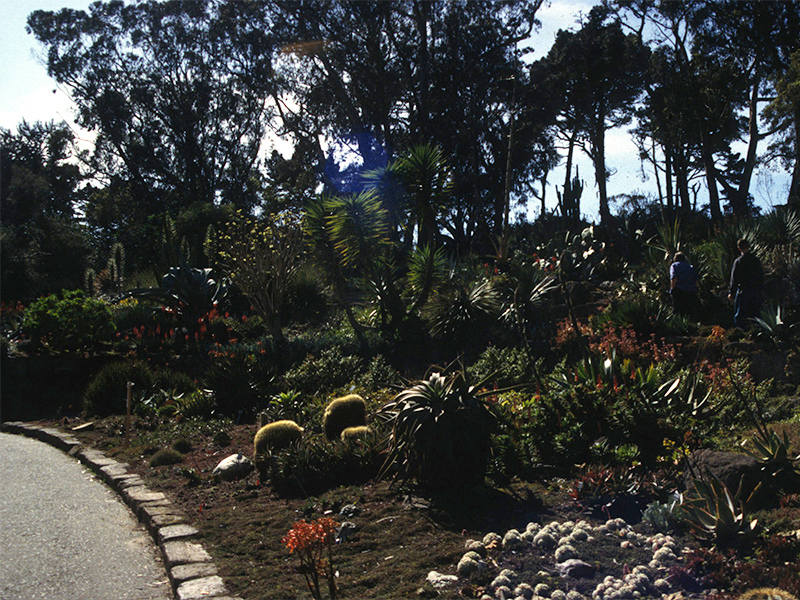 With its unique microclimate, San Francisco Botanical Garden is able to recreate conditions of the high elevation tropical cloud forests of Central and South America and Southeast Asia. 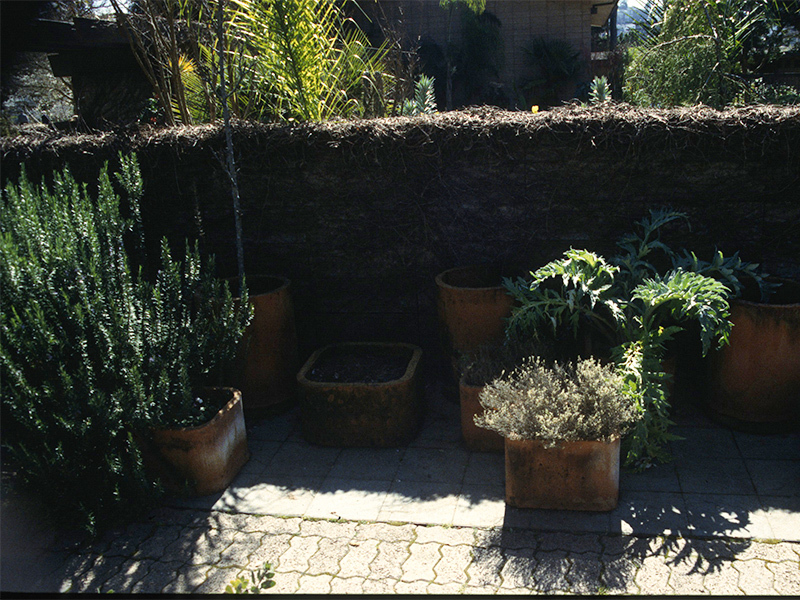 Rare high elevation palms as well as plants from New Zealand and temperate Asia also thrive here.